If you are one of our anonymous visitors we may collect information about your computer, including where available your IP address, operating system and browser type, for system administration and to report aggregate information internally and externally. This statistical data about browsing actions and patterns does not identify any individual. Bath Country Pets Ltd is registered as a Data Controller with the ICO, Registration Number A8381842. When you make a booking or purchase with Bath Country Pets we will know who you are, and the activities you perform on this website. Any information that you provide by filling in forms on this Website including but not limited to your name, address, email address and telephone/mobile number. Any financial information provided to the Website as may be required for direct debits, and/or credit and debit card payments. Details of any transactions you carry out through the Website will be recorded. Further general information about you, including your personal or professional interests, experiences with our products and services or other products and services and your contact preferences. Bath Country Pets Ltd may from time to time ask you to complete surveys via this Website and any information you provide in same will be recorded, though you are not obligated to take part. Details of your visits to the Website, including, but not limited to, traffic data, location data, weblogs and other communication data. We may also retain copies of any correspondence you send to us and details of your membership history. We may collect information about your computer, including, where available, your IP address, operating system and browser type, for system administration and to report aggregate information to our advertisers. This is statistical information about the browsing actions of users of the Website and does not identify any individual. Bath Country Pets may contact you in relation to the nature of your attempted transaction, even if you don’t confirm the transaction. This will be an operational email to enquire as to why the transaction was not completed. The data will not be used for any other purpose, won’t be stored for longer than necessary and certainly not shared with any other company. Our aim is simply to provide you with the highest level of service that we can. We may share your personal information with certain companies performing services on behalf of Bath Country Pets Ltd (such as direct marketing agents) who will only use the information to provide a service that Bath Country Pets Ltd has asked them to provide. Those selected companies will perform a function for us, such as agencies and suppliers whom have been instructed to assist us to more effectively deliver services, manage and conduct promotion and offers, provide technical assistance and support and perform other functions to support marketing activities. All selected companies may have access to personal information if needed to perform such functions but will only be permitted by us to use personal information for performing that function and not for any other purpose. In some circumstances, we may have to disclose your personal information by law. Save for this, we do not sell, transfer or disclose personal information we have collected from you in connection with our website activities to third parties outside Bath Country Pets Ltd.
You may request details of personal information which we hold about you under the Data Protection Act 2018. A small fee will be payable. If you would like a copy of the information held on you, please contact us by email at hello@Bathcountrypets.co.uk. If you think any information we have about you is incorrect or incomplete, please e-mail or write to us and we will correct or update any information as soon as possible. 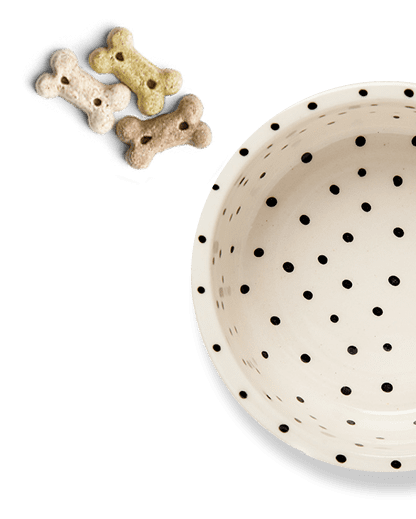 Cookies are files that store information on your hard drive or browser that allow Bath Country Pets to recognise that you have visited our website before. They make it easier for you to maintain your preferences on the website, and permit us to tailor it to your preferences and improve your browsing experience.